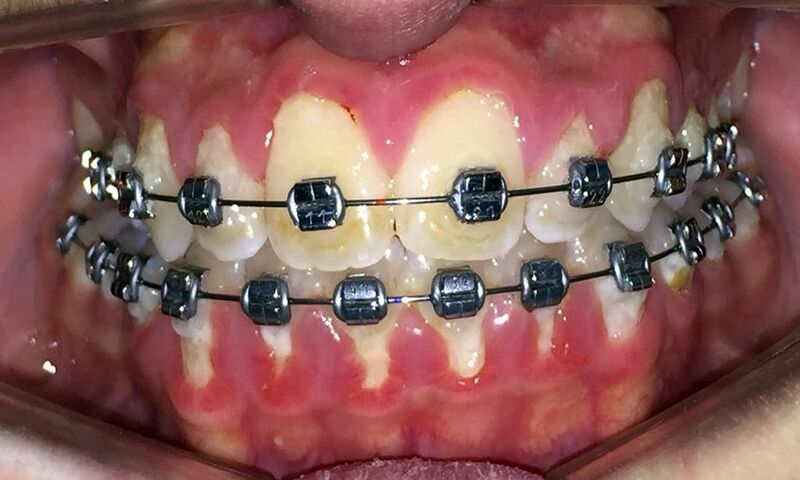 When gums are red that is a sign of inflammation. To avoid inflammation; brush, floss, and rinse according to your orthodontist’s instructions. Remember, healthy gums do not bleed.